This is my fresh attempt at the BACC (build a city challenge) where you start with blank world and build the city yourself. I have played the challenge with Sims 2 but due to all kinds of misfortunes (you probably know what I mean) I gave up. Then Sims 3 came and I was curious about the open neighbourhood but it seemed to make my favourite challenge, BACC, almost impossible. 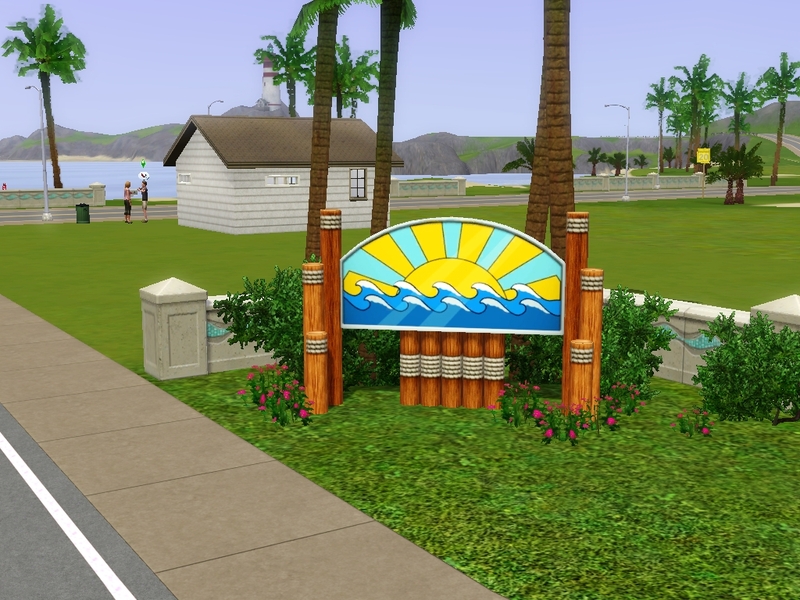 Now I have read two sets of rules mad for Sims 3: Build a City Challenge and Nothing is Free Challenge. I combined those two, added my own ideas and I'm ready to start. I'm very excited about my story. Playing is fun and the story seems to be writing itself. Hope you find it interesting too! As the rules are my own edition, I would like to hear your thoughts, new ideas, edits, suggestions etc. I may alter the rules while I play as I don't know yet what works and what doesn't. The story is written as a personal blog by my "founder" and she (or someone else) will continue writing about the town from her (or his) point of view. Enjoy! Last edited by Jolie on September 5th, 2018, 12:30 am, edited 3 times in total. New chapter, week 3, published. Week 4 update is ready! Week 5 added. The kids grow up and there is also a steady relationship for one. Still with two households, but that's going to change soon. The city is growing, new chapter is out.